I enjoy meeting new people, I encourage asking questions and I always welcome a new challenge. Your safety will always be my primary concern. I take pride in making a personal commitment to each and every one of my patients. Communication is also extremely important to me, and it will remain that way even after we have reached a common goal. As a plastic and reconstructive surgeon at Cancer Treatment Centers of America® (CTCA), Chicago, Dr. Aaron Pelletier performs complex procedures that help improve appearance, reduce scarring and disfigurement, as well as rebuild or replace removed or injured body parts that may occur as a result of cancer and its treatment. He is skilled in performing reconstruction procedures for the head and neck, breast, chest and abdominal wall, as well as the pelvis and extremities. Dr. Pelletier earned a medical degree from the University of North Carolina (UNC) School of Medicine. He completed a plastic and reconstructive surgery residency, in addition to a reconstructive microsurgery fellowship at the University of Chicago Medical Center. Before pursuing a medical degree, Dr. Pelletier completed a bachelor’s degree in biochemistry and molecular biology at Dartmouth College in Hanover, New Hampshire. Dr. Pelletier is a board-certified plastic surgeon. He is a member of the American Society of Plastic Surgeons and American Society for Reconstructive Microsurgery. He has served as co-investigator for multiple research initiatives and as a research technician at the UNC Lineberger Comprehensive Cancer Center. 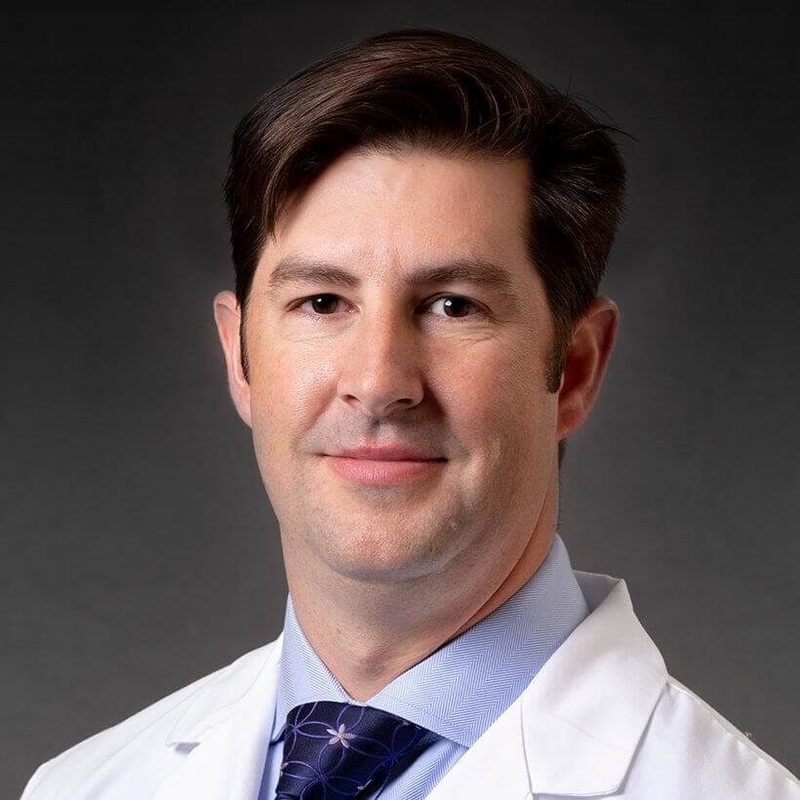 Additionally, his work has been published in Plastic and Reconstructive Surgery, the Journal of Reconstructive Microsurgery and Current Reconstructive Surgery. Outside of the hospital, Dr. Pelletier devotes his time to his family. He and his wife, who is also a physician, have three beautiful daughters and a golden retriever. Whether it be a walk to the park, a bike ride along the lake, or camping and hiking in the mountains, the Pelletier family enjoys being outdoors. Dr. Pelletier also enjoys skiing and playing tennis and golf.